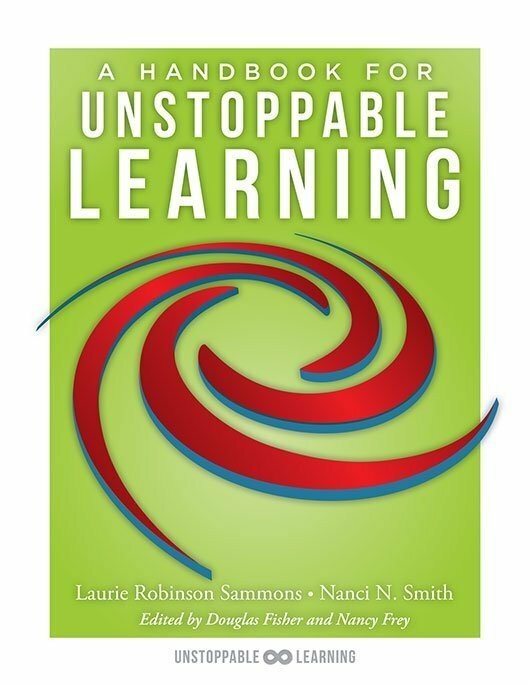 This guide expands upon the Unstoppable Learning model to explore accessible learning for students with needs from disabilities to twice-exceptionality. 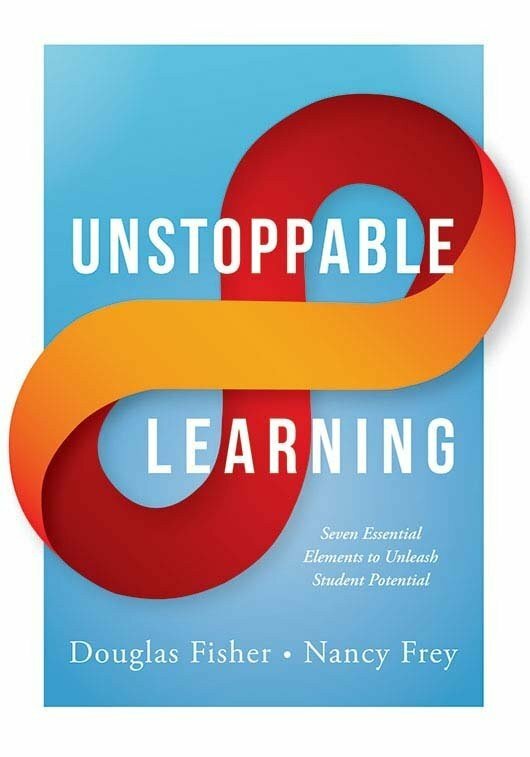 This practical guide expands upon the elements of the Unstoppable Learning model—(1) planning, (2) launching, (3) consolidating, (4) assessing, (5) adapting, (6) managing, and (7) leading—to explore accessible learning for all students. Through specific accommodations and modifications, K–12 teachers will discover how to provide effective differentiated instruction to students with varying needs. 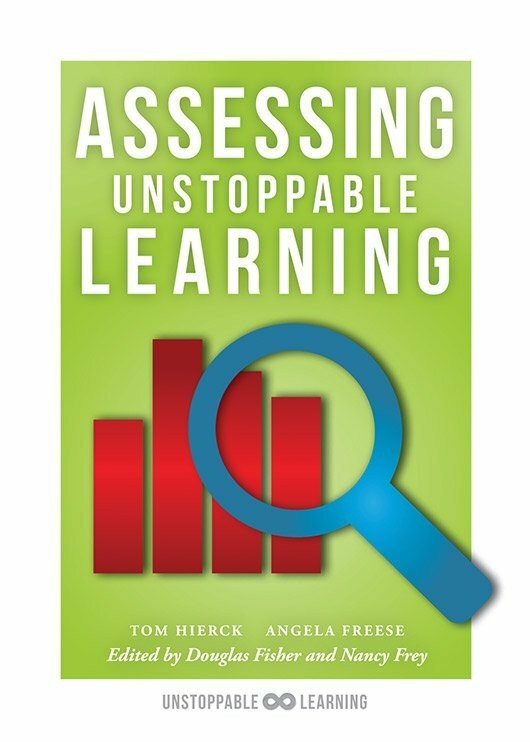 Forms, tools, and diagrams designed to aid instructional planning are also included. 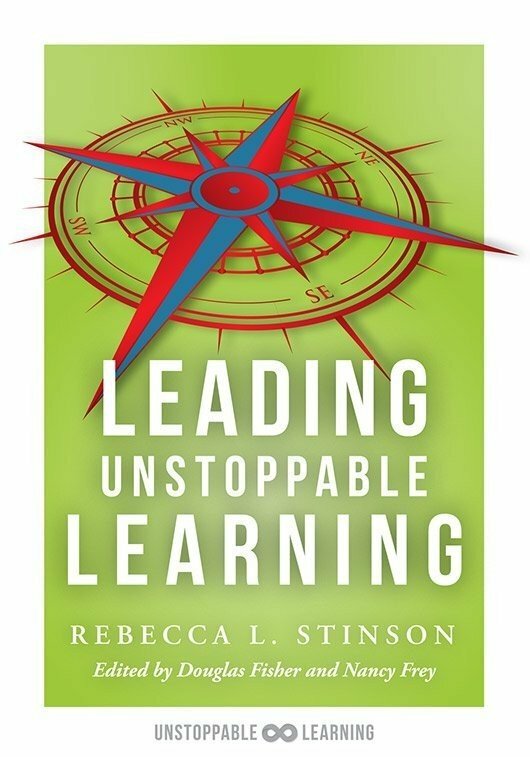 Learn how to adjust curriculum in ways that maintain appropriate levels of rigor for all students. 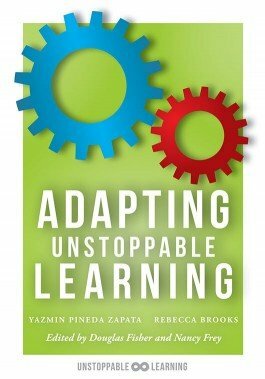 Consider real school vignettes and examples that illustrate successful Unstoppable Learning adaptations. Study the four guiding principles of systems thinking: relationships, communications, responsiveness, and sustainability. Consider the importance of collaboration and communication in learning adaptations. Richard A. Villa, EdD, president, Bayridge Consortium, Inc.